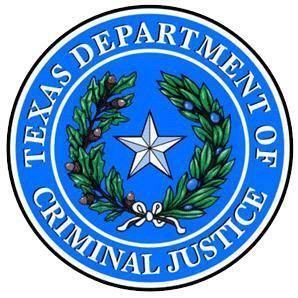 The Texas Department of Criminal Justice (TDCJ) manages offenders in state prisons, state jails and private correctional facilities that contract with TDCJ. The agency also provides funding and oversight of community supervision and is responsible for the supervision of offenders released from prison on parole or mandatory supervision. The Department of Criminal Justice came into being in 1848 when “An Act to Establish a State Penitentiary” was passed by the 2nd Texas Legislature. The act established a governing body of the penitentiary as a three-member board of directors, appointed by the governor, with the approval of the senate. The board was responsible for creating and distributing a set of rules and bylaws for the administration of the penitentiary, overseeing the treatment of convicts, preparing an annual inventory of property, and making an annual report to the governor. The prison system began as a single institution, located in Huntsville, known as the Huntsville Penitentiary. . . Refer to the individual series for additional information. (Identify the item and cite the series), Texas Department of Criminal Justice. Archives and Information Services Division, Texas State Library and Archives Commission.